At a young age, I got the real taste of cooking working as a bus boy in the metro Detroit area. They had real kitchens and real chefs. For as long as I can remember food was always apart of my life. 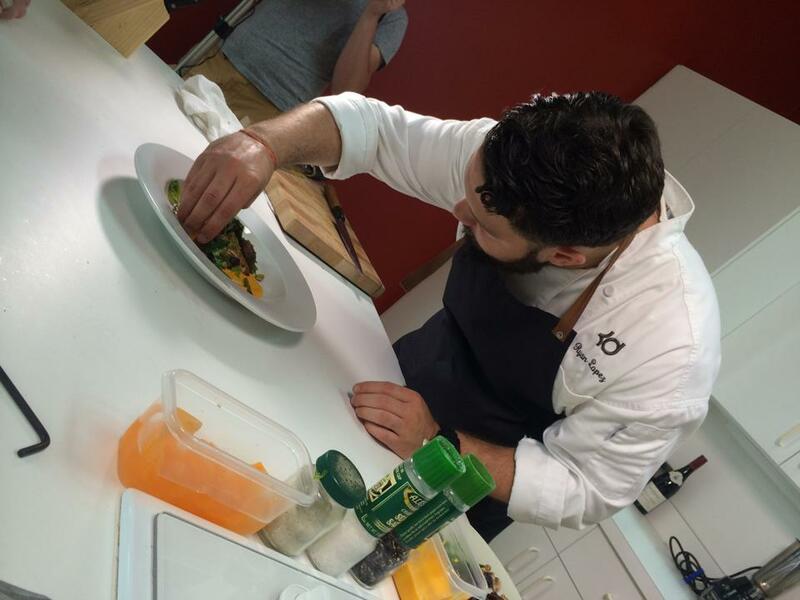 I started my cooking career at Schoolcraft College in Livonia, Michigan and haven't stop since. What can I say I love food. My journey as a chef brought me from Michigan to Oklahoma, and now to Cailfornia.The thing I love most about food is the interaction between people. Whether that is cooking with friends or family, teaching someone to cook, or that feeling when they try your food. 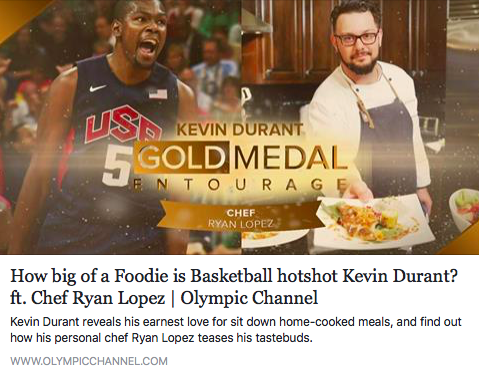 I am now a private chef for NBA Super Star Kevin Durant. I have cooked for stars and athletes from Amir Khan (professional boxer), Gabe Holmes (TE Oakland Raiders), Donald Penn (OL Oakland Raiders), Big Sean (Rapper), Andrzej Fonfara (professional boxer) . 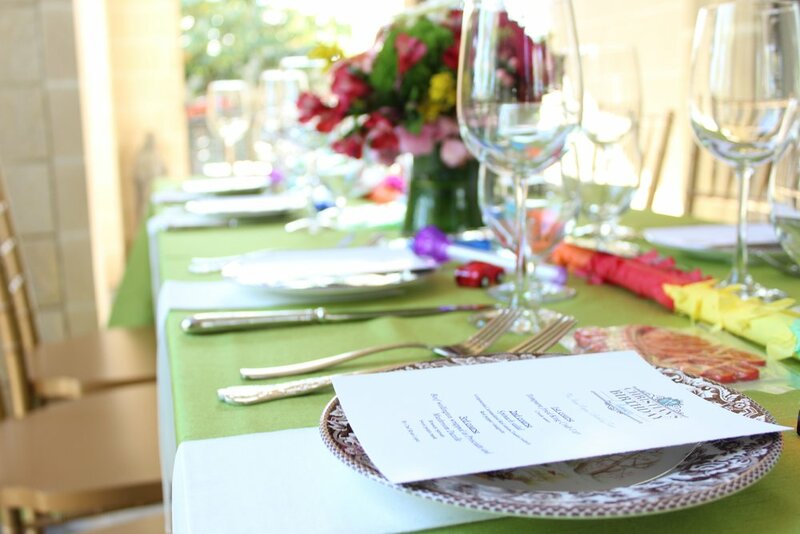 I encourage you to cook in the kitchen and hope I can inspired you to be creative with food. Enjoy what you do, do it with passion and always season with love. Everyone always gathers in the kitchen because that is where the Chef makes the magic happen. 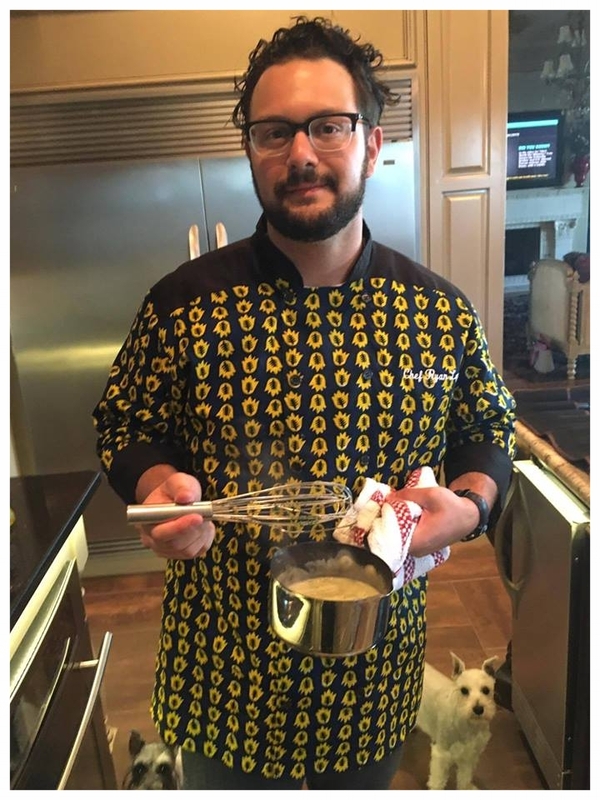 Chef Ryan will be placed in the heart of your home. I am thrilled to present this video! Thank you Olympic channel for featuring me as Gold Metal Entourage. Click the picture to watch the video. Thank you for the shout out! Make sure you check out her blog- Whisk Movement Cookin' with Carol. Cook with us and help us explore the food ventures around. HERE is the newest in our blog. Check it out.